If you’re going to Extreme Beer Fest this week, and you really like sour beer, there are a number of beers and brewers you won’t want to miss. Here’s my short list. 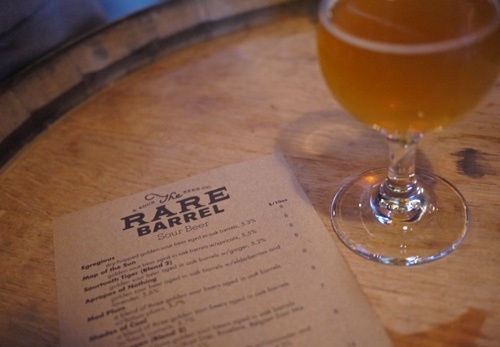 I was really excited to see that The Rare Barrel was making it to Boston for EBF this year. I got a chance to visit these guys in Berkeley when I was out on the west coast this past holiday season, and was blown away—by their beer, their brewery and the people. 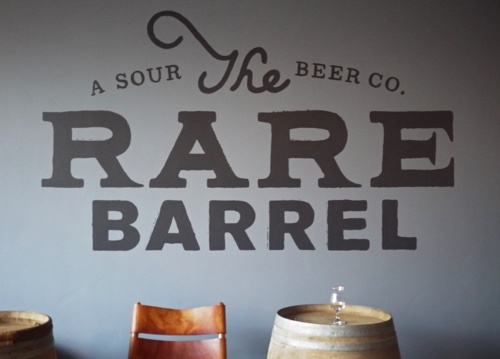 When I was there, I chatted for a bit with Jay Goodwin, one of the founders, about The Rare Barrel’s vision as a sour-only brewer. Jay and his partner Alex Wallash had the dream of opening a brewery since college. The sour-only vision came from not only their shared love of sour beer, but also from the desire to make sour beers easier to get. Despite the word “rare” in the name, these guys have gone out of their way to make it as convenient as possible to get their excellent beers–even though demand still far outweighs production (and thanks guys for bringing your highly sought-after beers to Boston). 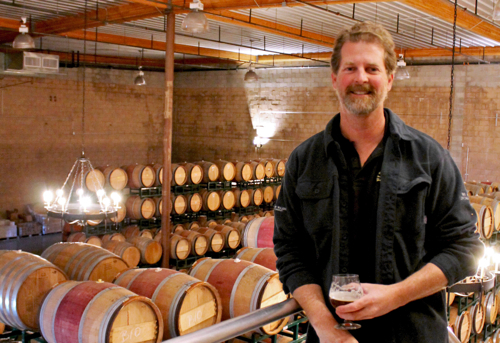 Before opening The Rare Barrel to the public a little over a year ago, Jay spent a number of years with The Bruery in Southern California. 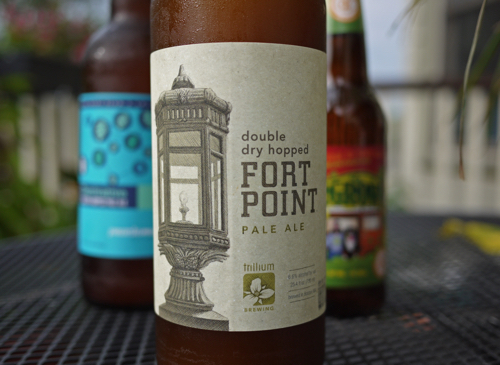 EBF BEERS: Apropos of Nothing, Forces Unseen, Map of the Sun, and Soliloquy are all great, fruit-forward sour beers. And they will all be at EBF. Though, I’m assuming they’ll go quickly. So if you want to try The Rare Barrel, you know the drill: B-line it. 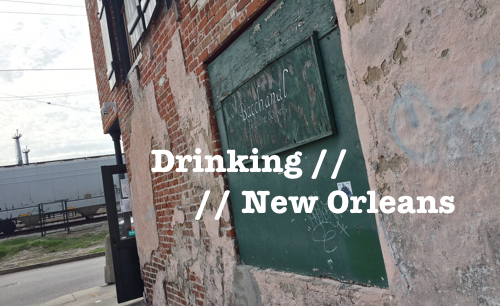 You’ll also be able to find their beers at both Stoddard’s and The Merchant’s EBF pre-parties. I featured Cascade in my Best of Portland, Oregon Part I post last summer. Since my first experience at their brewery in Oregon, I have become an even bigger fan of what these guys are doing. Sang Noir, a sour ale blend of red and double red beers which I had on tap at the brewery, is now fondly referred to as one of the best beers I’ve ever had. 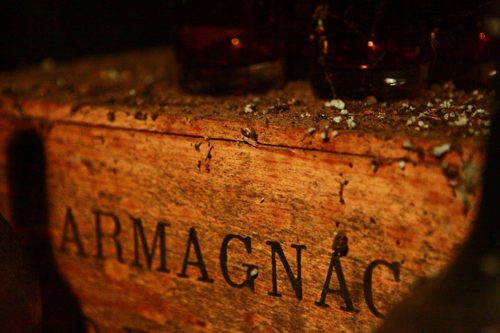 Thankfully, I’ve got a couple aging nicely away in my cellar. EBF BEERS: While Cascade may not be bringing any Sang Noir to Boston, you will find Cherry Bourbonic Plague along with a few others. Also, check out The Publick House’s Cascade Draft Night pre-party on 3/18, and Row 34’s Cascade Social pre-party on 3/19 for more of their beers this week. Almanac is another one of these killer west coast sour- and barrel-aged-focused breweries (they’re not sour-only) that is making it look easy. 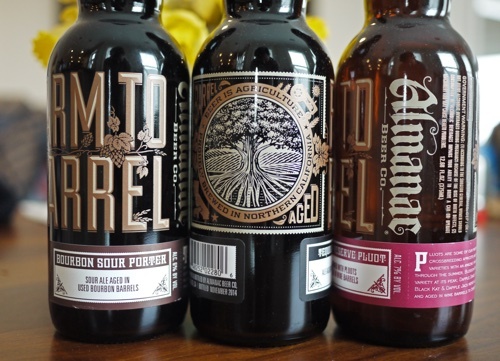 My first experience with Almanac was with their Bourbon Sour Porter which I scooped up on my trip to San Diego for Brewbound 2013. From there I was hooked, and have since managed to get my hands on a bunch of their other sours like the delicious Valley of the Hearts Delight, a wild ale brewed with foraged apricots. EBF BEERS: You will be able to find Valley of the Hearts at EBF this year, along with Dogpatch Sour, Farmer’s Reserve Blueberry and Strawberry, and Devil’s Advocate. Don’t miss these guys! Okay, let’s just keep it on down the line with these ridiculous California sours. As many of you know, Firestone Walker launched a wild yeast brewery called Barrelworks back in 2013. 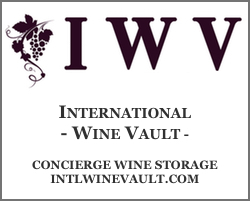 It’s about an hour south of their main brewery in Paso Robles. I interviewed Jeffers Richardson, the Barrelmeister, early last year and got a really great take on the project and the experimental nature of what they’re trying to do there. Later last year, the awesome folks at Craft Beer Cellar held a sour event featuring Jeffers which I attended, and got to sample some of these tremendous wild beers. And, yes, Jeffers will be back in town for EBF this year, so you should find him and talk to him about what they’re doing. Cool stuff. EBF BEERS: Agrestic is the Barrelworks beer that seems to have gotten the most distribution (still tiny), because I’ve had it a number of times now; including a few times in Boston. It’s a damn tasty wild ale, and you will indeed find it at EBF. I was also excited to see that they’ll be bringing Bretta Rose. For a chance to try one more of their beers, check out Row 34’s Firestone pre-EBF event on 3/18 (with Jeffers), where they’ll be serving up Lil Opal. 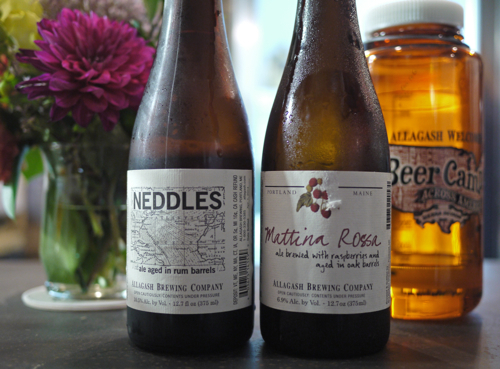 What can I say about Maine’s Allagash Brewing that I haven’t already said before? 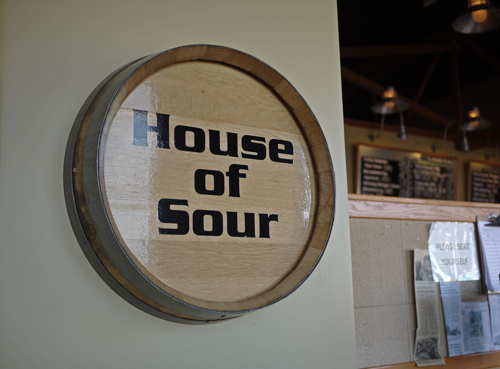 They make outstanding wild/sour beer, and are easily one of the best in the country. Scratch that, the world. EBF Beers: I’m excited to say that Allagash will be bringing with them three wild ales that I’ve never had: Currant Affair, Monmouth Red, and Sixteen Candles. You should drink them all. There are more beers being added to Beer Advocate’s list, so stay tuned for updates. For a guide to the EBF 2015 pre-parties and after-parties, click here.